Valentine’s Day is this week and it’s one of those holidays I’ve never cared for (which has nothing to do with the fact that I’ve never had someone to celebrate with it, of course). But that isn’t to say I don’t have fond memories of it either. It was a couple years after I graduated from college and I was realizing that dating did not get easier as you get older. My two best friends, Carina and Loren, and I decided to make V-Day a girl’s night, even though Carina was in a serious relationship of over five years. But that night it was just about us. We got dinner, watched a movie and then Carina surprised us with copies of the book, Confessions of a Shopaholic (the movie we watched which was so funny and cute!) and a really sweet card. It was one of those tiny, unexpected moments that filled my heart with happiness. I may not have found the love of my life yet but friends for life? I had that covered. And that’s still how I feel now. Dating hasn’t gotten any easier or in my case, it’s still non-existent. But I’ve never felt like I needed a boyfriend. It’s just something that I want and would really like to have in my life, if I met the right guy. It does get frustrating sometimes but you know what, I’m okay. 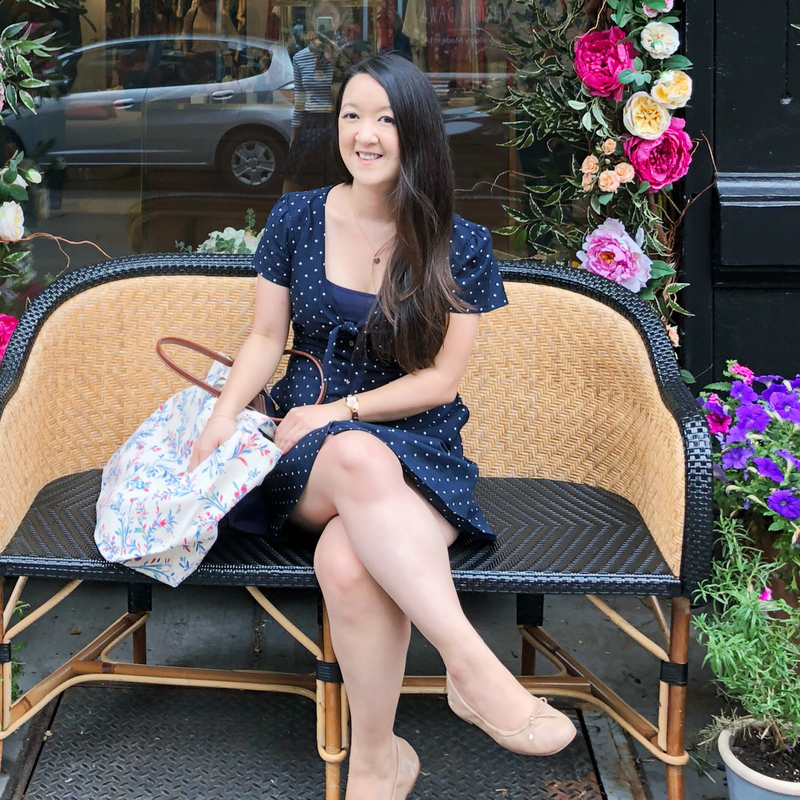 There are things I’m pursuing in my personal and professional life, I mention my wanderlust bug constantly, I come from a big (nosy) family and I have good friends who are near and dear to my heart. As long as I have all that — especially friends who get me — then who cares about being single on Valentine’s Day’s, right? Right. The books and movie resonated with me and my college BFFs for a really long time. There were four of us and four of them plus we read the books and watched the movies together. For that alone, it's always held a special place in my heart. In my experience, there aren't nearly enough books that focus on positive female friendships but Open Road Summer is one of the rare and best ones. Reagan and Dee, no matter where their lives take them, whether it's dealing with their love lives or pursuing their separate dreams, are always there for each other. Best TV BFFs EVER! These two coined the phrase "you're my person" and I've always felt they were the heart of the show. Whether they're dancing it out, crying on each other's shoulders, pushing the other or being their funny crazy selves, I watch these two and I'm just so touched by their friendship (and a tiny bit envious). They get to work together and they make hanging out so easy! I feel like my friends and I have so much more trouble coordinating schedules. The reason why the Sisterhood movies were so awesome was 100% because of these actresses. The friendship they formed off-screen completely translated on-screen. You just can't fake that kind of camaraderie. 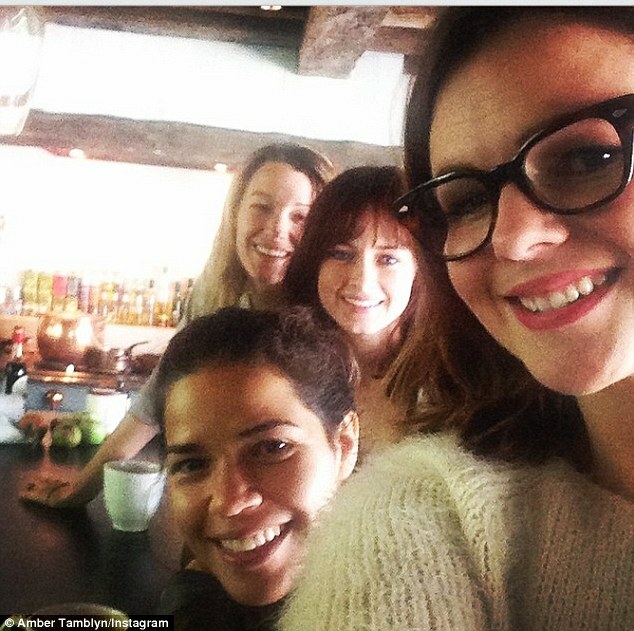 I love seeing that they still hang out together to this day (Amber Tamblyn usually posts pics on her Instagram!). They attend each other's weddings and they're all godmothers for Blake Lively's baby. 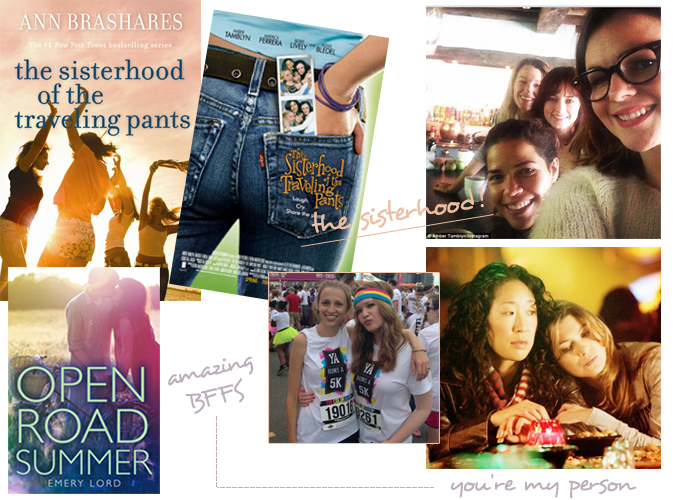 It makes me inexplicably happy and I'm keeping my fingers crossed for a 3rd Sisterhood movie. 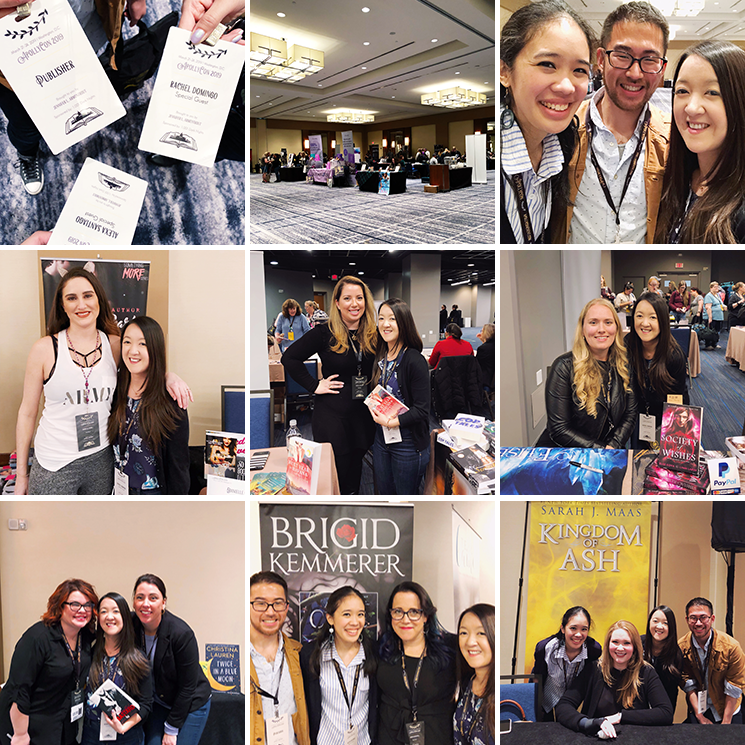 Sarah J. Maas and Susan Dennard are two of my favorite authors and they're best friends. If you haven't read their books, you should (their dedications are usually to each other and so beautiful). And if you're not following them on Twitter, you really really should. They're hilarious, super nice and their interactions on Twitter always brighten my feed. Do you have any BFF V-Day memories? another fun Valentine post coming up! I love this post so much! My best friend and I have been calling each other our "soul mates" almost from day one of meeting each other! Even though now I'm engaged and have had this relationship with the boy for so long, the relationship I have with her is so different and in so many ways she understands me better than my fiancé does. I like to compare us to Meredith and Christina too (that's one of my favorite shows!!). I think that even with a man in your life, nothing replaced the bond you have with a best girlfriend! I hate Valentine's Day. I think it's rubbish. I do wanna celebrate the love between me and my boyfriend, but not on a specific day, decided by others. I wanna celebrate on our special days. The kind of love Valentine's Day celebrates is really specific and excluding, and that's one of the reasons I hate it. If it celebrated all kinds of love, I would adore it! Because love is always amazing - whether it's between a couple, or between two friends or family or something like that. So I agree very much, friends can be soulmates, and that love should be celebrated too! love this post, woman! truly blessed to have you and loren. hopefully i wake up early enough to see you both this saturday!